Come and meet the teachers and the school family! Miss Downey is the Senior Class Teacher. 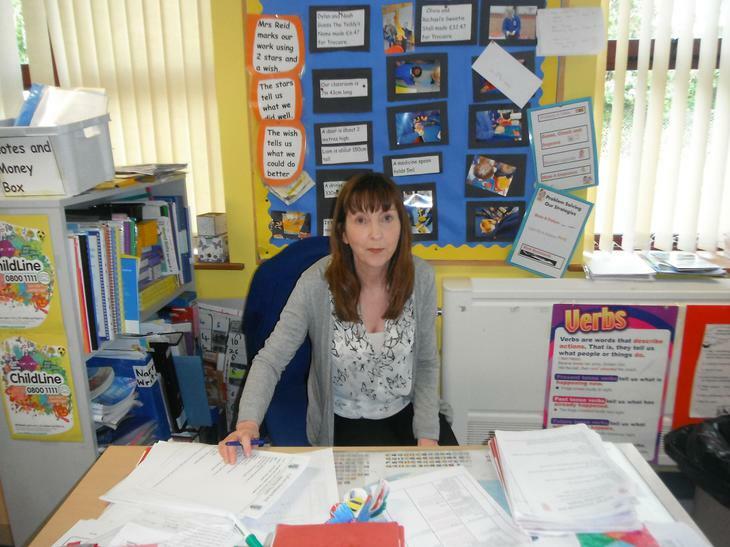 She teaches the P6 and P7 children. 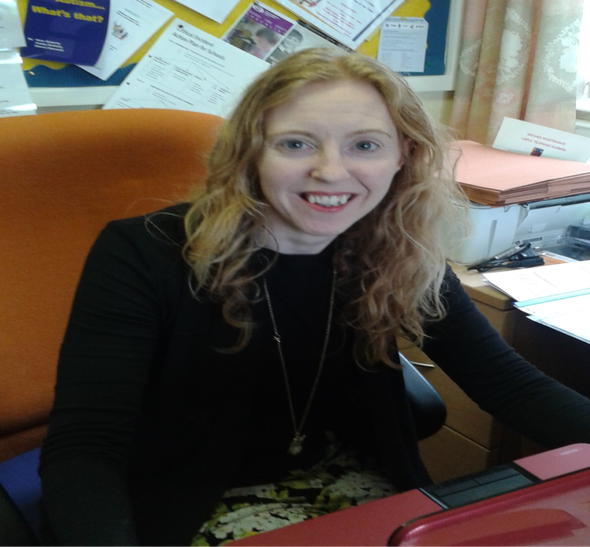 Miss Downey is the Deputy Designated Child Protection Teacher. Please go to the class pages to see the different types of activities the children have been investigating and exploring most recently. Mrs Reid is the Junior class teacher. 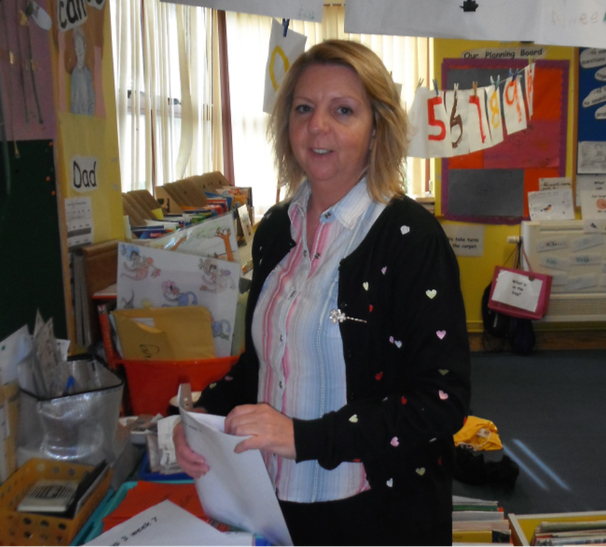 She teaches P4 and P5. Please go to the class pages to see the fun things we have been learning about most recently. is the Infant class teacher. teaches P1, P2 and P3. Please go to the class pages to find out all about the amazing things the infant class has been exploring. 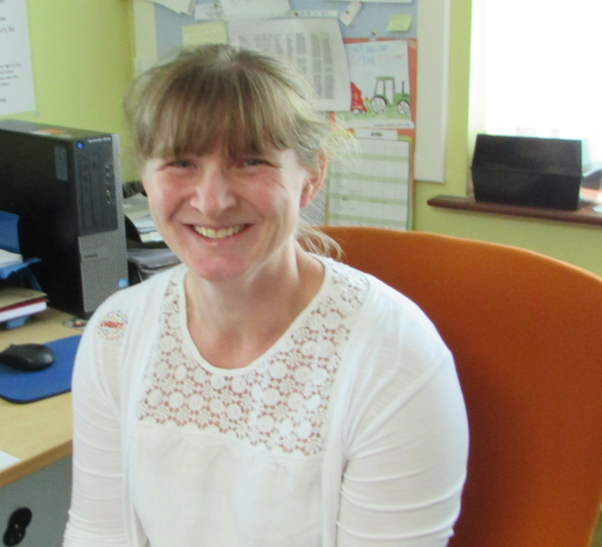 Mrs McGreevy is very friendly and is always at the other end of the telephone to help with your enquires. 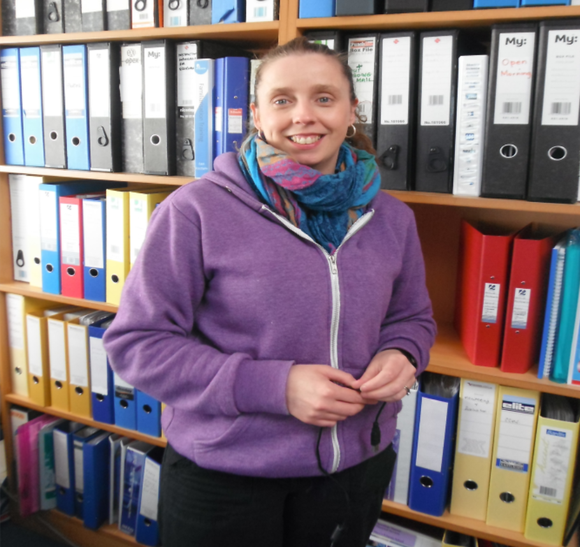 Ms Peake and Mrs Cooper are learning assistants. They are always ready to help us with our learning. They also help us to play great games in the playground. Safeguarding. Our Safeguarding governor is Mr Dave Rogers. He supports and helps Mrs Reid and Miss Downey in helping everyone to keep safe..